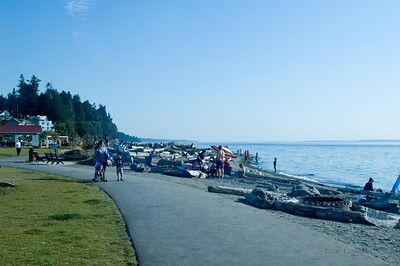 Lots of people enjoying the August sunshine and heat at the Mukilteo Lighthouse park. 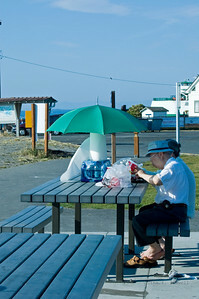 A couple having a Friday night picnic at the beach. Notice the bare feet. 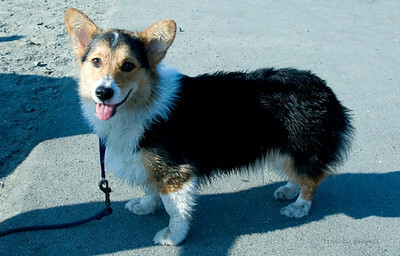 A Pembroke Welsh Corgi makes friends. 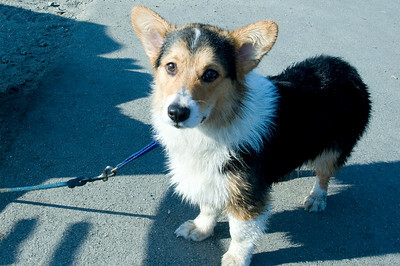 A Pembroke Welsh Corgi after a dip in the cold Puget Sound. 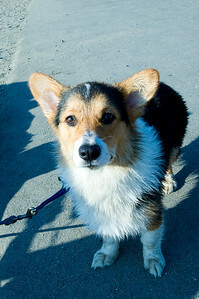 The Pembroke Welsh Corgi is wondering what I'm doing. 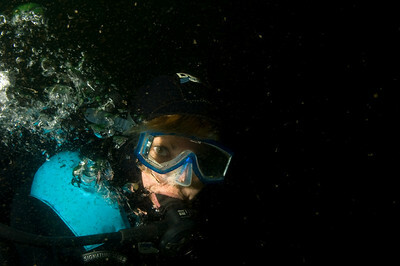 At 15 feet there was ambient light but a lot of suspended stuff in the water. 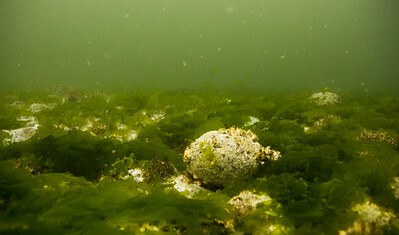 When I came out I was covered in bits of kelp. 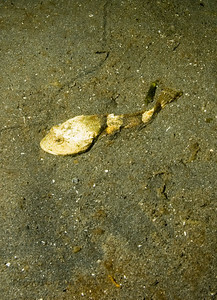 This Buffalo Sculpin thought he was hiding in the sand. 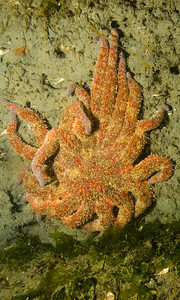 A sunflower sea star (Pycnopodia helianthoides) hanging on the clay wall between 70 and 80 feet. It was high tide. 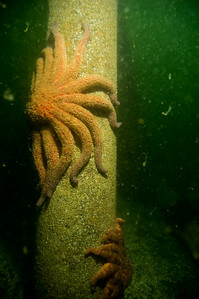 Sunflower star on the Mukilteo TDock pilings. Visibility was 10-15 feet. 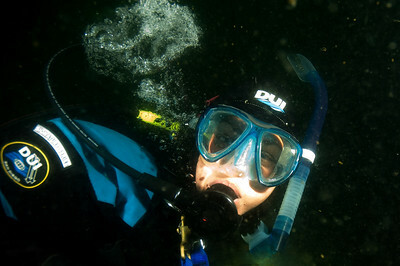 Lots of suspended particles in the water.